SKU: FSTITANT. 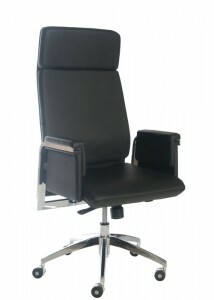 Category: Hospitality & Lecture Chairs. Tag: Lex. 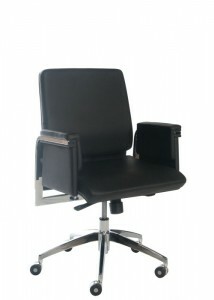 The modern ergonomic design is used to correct children’s postures and maintain a healthy spine. It is made classroom safe with no sharp edges. 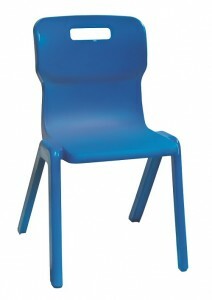 It is manufactured from high impact polypropylene. 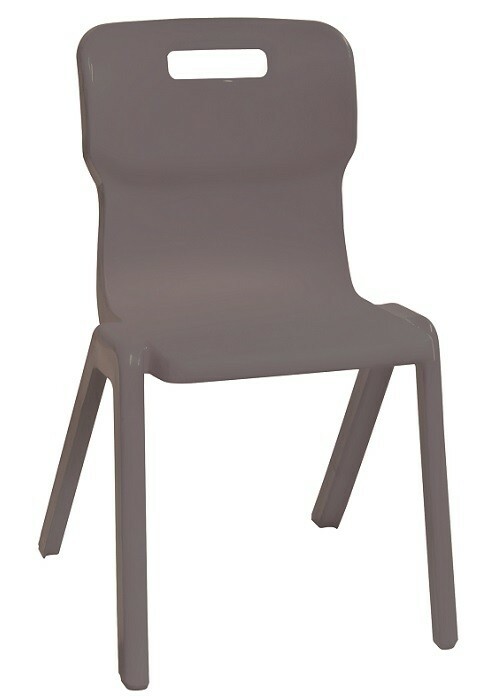 These chairs and portable and stackable up to 12 chairs high when not in use. 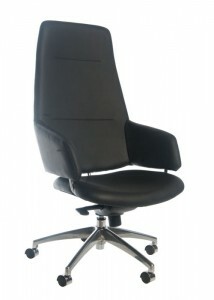 The unique ‘S’ shaped back is specific to maximize comfort and structure. 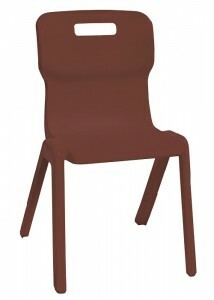 It has superior strength able to withstand the toughest of environments.